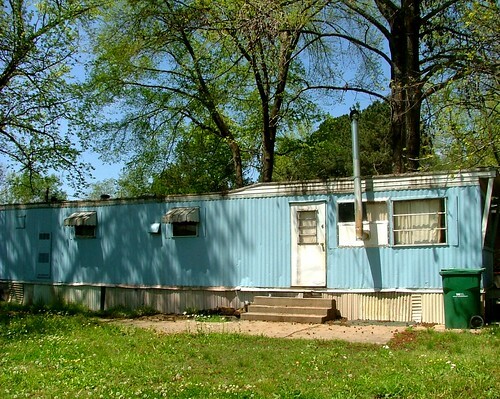 A vintage mobile home can be a great investment if you’re looking for affordable property. When most people think of mobile homes, they think of trailers that look like giant aluminum cans in the middle of the desert. But those are the mobile homes of the past, after 1976, mobile homes were built larger and look similar to traditional stick-built homes. These older mobile homes can be maintained and last for nearly 30 years. If you would like to find out more about insurance coverage for older mobile homes contact one of our reliable agents now. If you want instant results, you can go online now and get a Foremost Older Mobile Home Insurance Quote for free!